Every year, we get to see the progression of the engineering and manufacturing industries as they deliver increasingly advanced technologies. The evolution of these industries allows for more possibilities each year in all industries, from space exploration to construction. So, how far have we advanced in 2017, and what does the future hold for these industries? We’ve come a long way in space exploration in recent years, and 2018 will see the next step take place. NASA scientists have been working over 2017 to prepare to discover more about Mars. Next year, it has planned to launch InSight (Interior exploration using Seismic Investigations, Geodesy and Heat transport), a geophysical lander which will study the deep interior of the planet. The mission aims to understand the formation and evolution of terrestrial planets and to determine the present level of tectonic activity and meteorite rate on Mars. Earlier in the year, the Aerospace Integration Research Centre was opened near Milton Keynes. The £35 million centre will be a hub for research and innovation within the aerospace industry and will help to boost the UK as a centre for the future of the industry. In addition to this centre, the Scottish government announced their plans to build a £65 million manufacturing centre of excellence near Glasgow. The National Manufacturing Institute for Scotland will be funded by the Scottish government, the University of Strathclyde and Renfrewshire Council, and will aim to support businesses across the country. Despite a lack of optimism in some sectors, the manufacturing industry has continued to grow towards the end of the year. In fact, November has been the best month for manufacturers since August 2013. The Purchasing Managers’ Index helps to give an idea of the position in the industry, with a reading above 50 signalling growth. October saw a reading of 56.6 and the City of London analysts gave a prediction of 56.5. However, the reading jumped up in November to an unexpected 58.2. As the pound has weakened, overseas orders have increased, providing a considerable boost for the manufacturing industry. This has led to manufacturing rising at a quarterly rate of 2%, according to Rob Dobson of IHS Markit, which puts together the survey. He stated that this rise is “providing a real boost to the pace of broader economic expansion”. 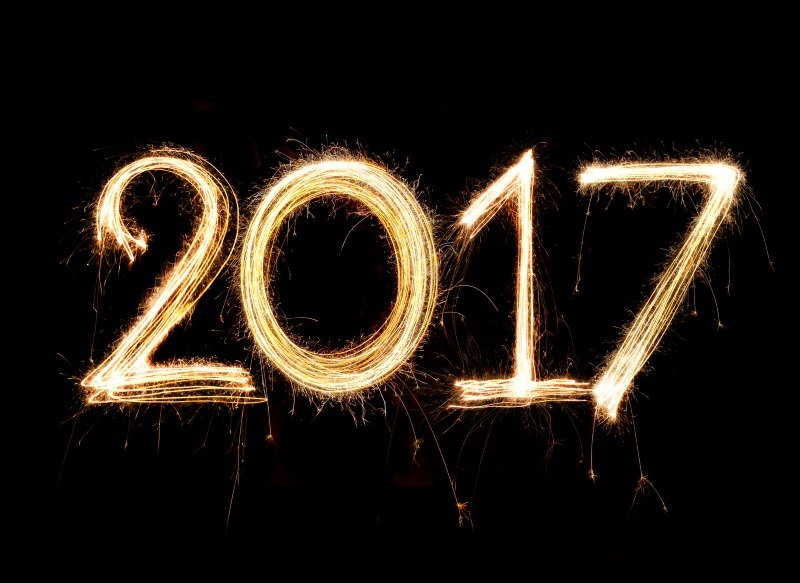 It looks as though the engineering and manufacturing industries will be ending 2017 on a positive note as we look forward to 2018 and the developments and challenges it will bring. Of course, at Airedale Springs, we are pleased to see this optimism in these sectors, and we are excited about everything that 2018 will bring. Make sure to continue checking our blog for all the latest news within the industry, and if you are in need of spring suppliers for your next project, please don’t hesitate to get in touch with a member of our team by calling 01535 643456 or by emailing sales@airedalesprings.co.uk.